Hello there my dear friends! It’s love month once again. You know sometimes, I get so riled up with the idea of putting so much exaggeration in celebrating Valentine’s as an occasion. Probably because I felt that if someone really love somebody, his or her gesture of love will be felt not only during Valentine’s day, not with grand gestures but with the little everyday things that when added up together transcends beyond devotion and is felt in every conscious moments of their lives. But then in a world so full of mundane little things, sometimes we need these bold reminders through all these overstatements to remind us to relive, to rekindle that feeling that made this world go round and a beautiful place to live in. If you’re an every inch a hopeless romantic and want to feel that love all over again. Or maybe want to share that feeling and spread it around your family and friends, what better way to do it than share that special moment over a spread of great food that’s made with love and for love. 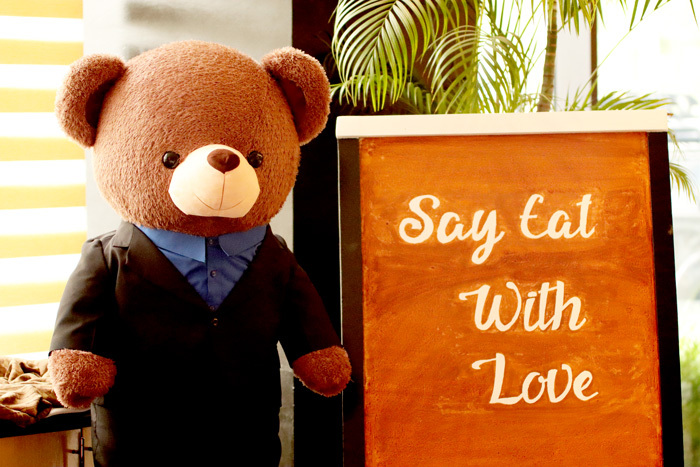 Our friends at Misto, an all-day and award-winning restaurant at Seda Abreeza, celebrates “Say Eat With Love” this Valentine’s Day. 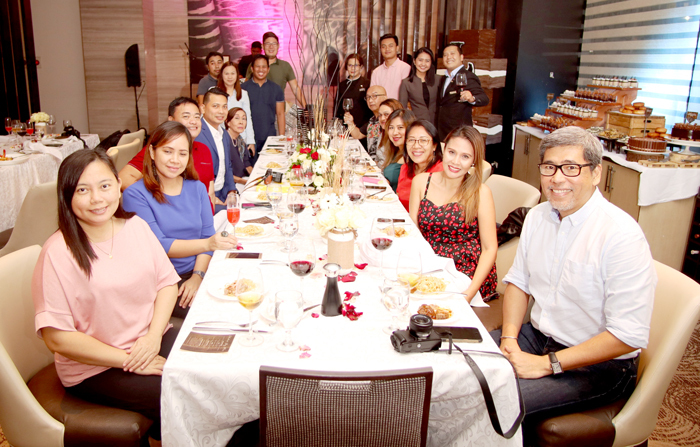 Executive Sous Chef Giovanna “Bang” Sibala and her culinary team will prepare a 5-course wine dinner and a buffet spread on February 14. 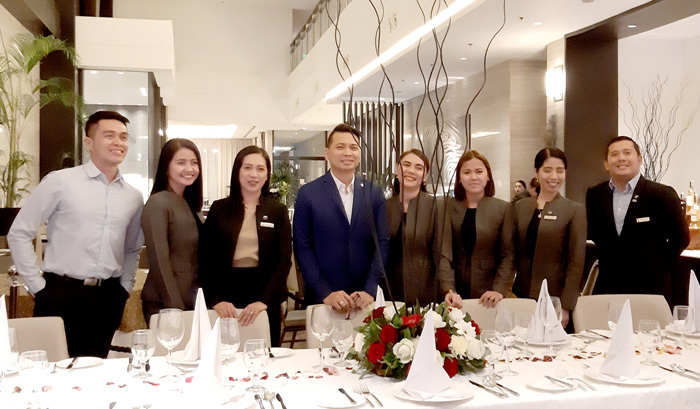 The 5-course wine dinner will feature the signature Angus Roast Beef, a pasta trolley, and a dessert buffet along with the plated dishes at Seda’s T’nalak function room. 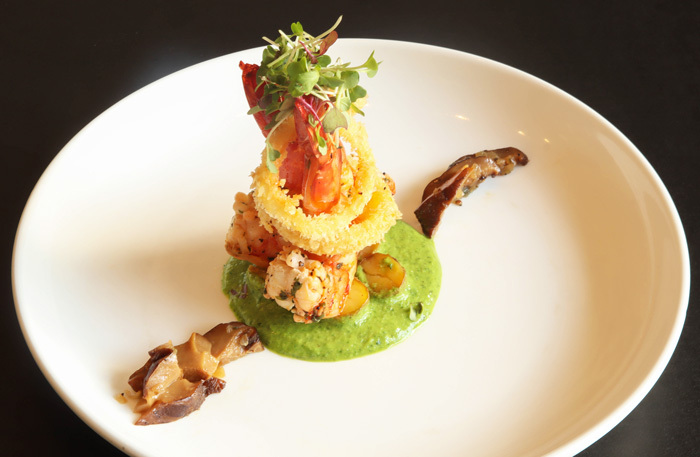 The place will be adorned with rustic-inspired setup and will be made sweeter with live music serenading the diners. 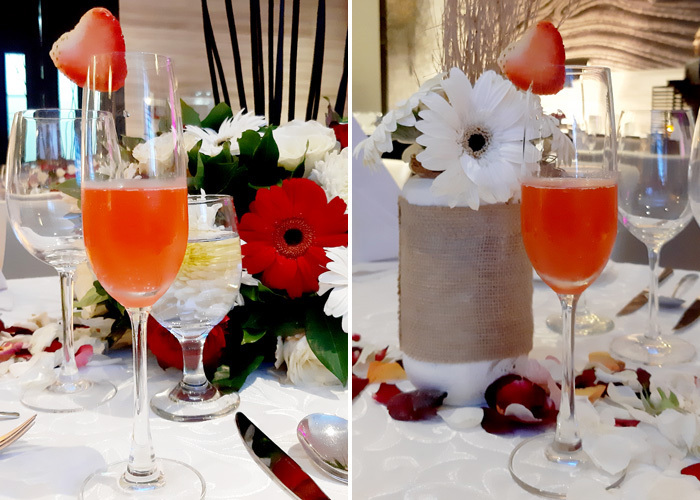 We sampled it a few days ago and here's what to expect on your love table during the occasion. 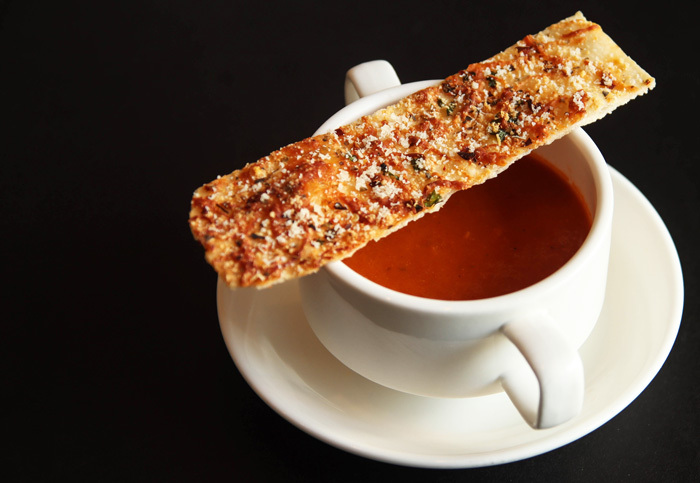 The cold appetizer will be Smoked Salmon, Cucumber, Greens, Lemon Honey Dressing, followed by a Parmesan Tomato Basil Soup, Mozzarella, Chili, Flatbread Sticks, and Pan-seared Tiger Prawns, Potatoes, Greens, Mushroom, Spring Pea Truffle Sauce for main course. 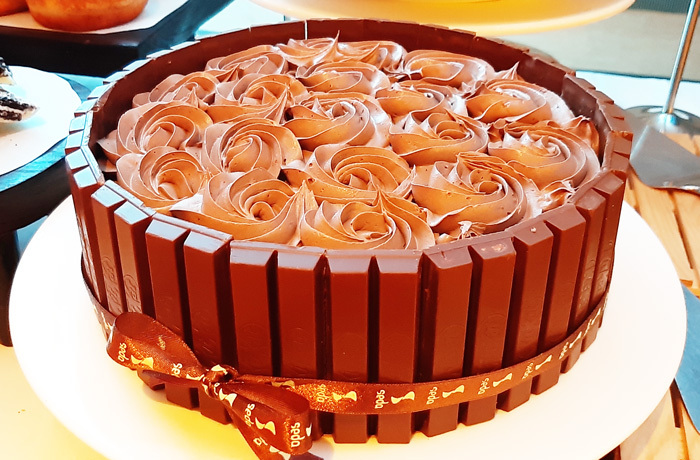 The carvery and dessert stations will be a spread of delight with treats as Lamington Cake Bars, Vanilla Buttercream, Peanut Butter Chocolate Mousse Cake, Heart Croquembouche, Caramel and Kitkat Fudge Cake. of the famed Bellini cocktail. Tastes so good and smells like cake. Expect a pasta trolley to go around tables. 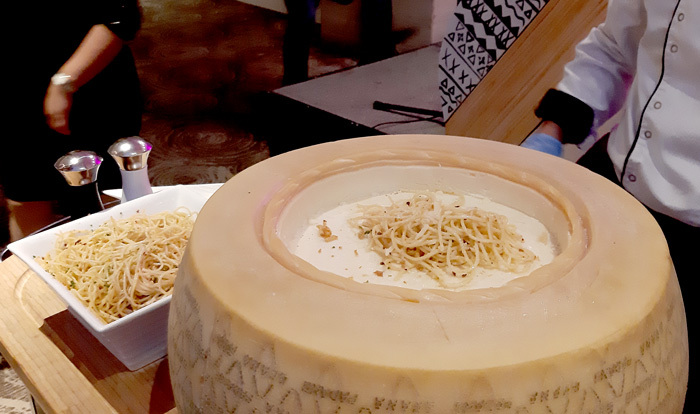 The pasta is tossed in a big wheel of Parmigiano with, if you're lucky, a singing chef. 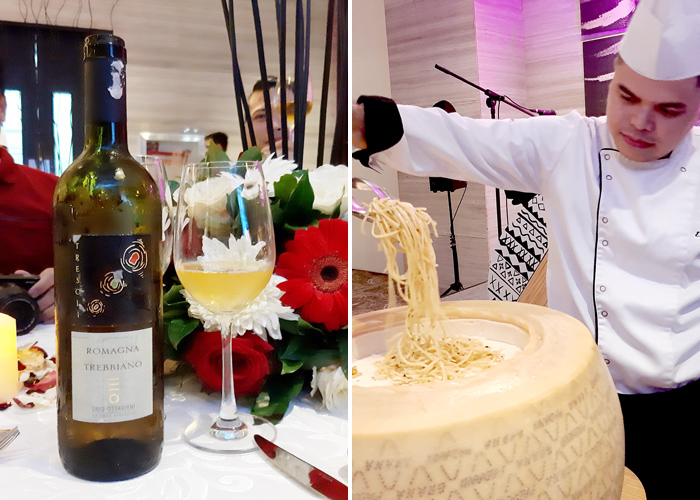 White wine and Pasta tossed on Parmigiano wheel. 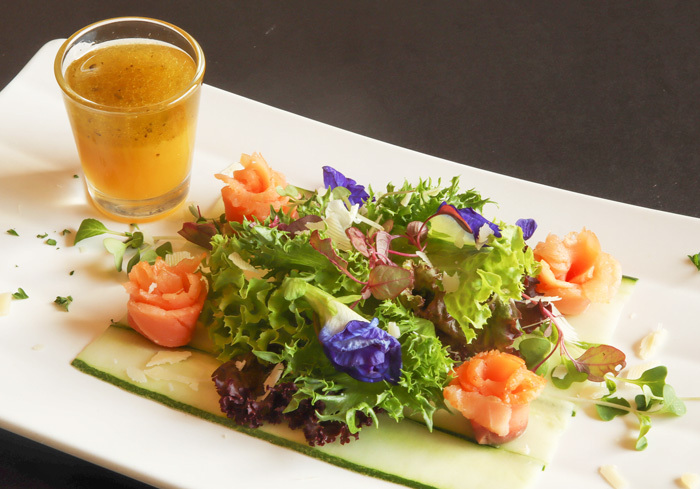 All these for only Php 2480 nett per person, with prior reservations required. The dinner buffet is at Php 1780 nett per person for adults and Php 880 nett for kids, with venue in Misto. 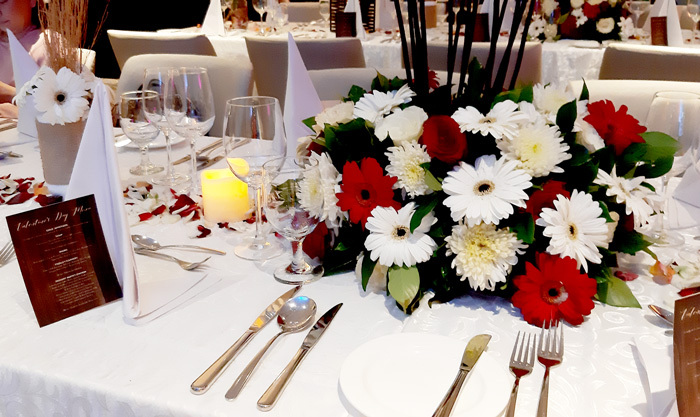 The dinner buffet will also offer the Angus Roast Beef and desserts, with other dishes as Garlic Butter Mushroom Pork, Cheese, Bacon, and Chicken Rolls, Fish Piccata and Seafood Saffron Cream Sauce, Linguine.